Every homeowner will endure electrical problems or require routine lighting upkeep in their home at some point. The friendly team at E J Lack Electrical have the experience to be able to resolve any general electrical installation or maintenance you may have, including lighting maintenance such as LED upgrades, security floodlights, and dimmer switches, power point and data point installations, switched socket outlets and even fitting chandeliers – we do it all! 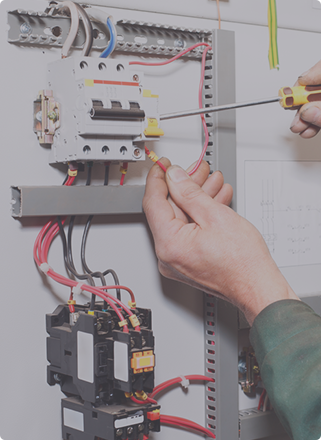 For the best results our expert electricians can work collaboratively with builders and plumbers to finish all aspects of your construction project. 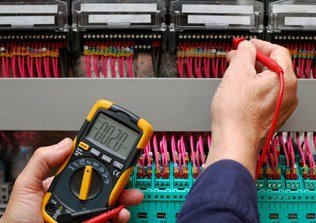 With our professional electrical services, we aim to provide our customers with lasting peace of mind in the safety and efficiency of their electrical systems.